Though an active lifestyle is necessary to achieve peak physical health, it can also put the body at risk of injury or strain. 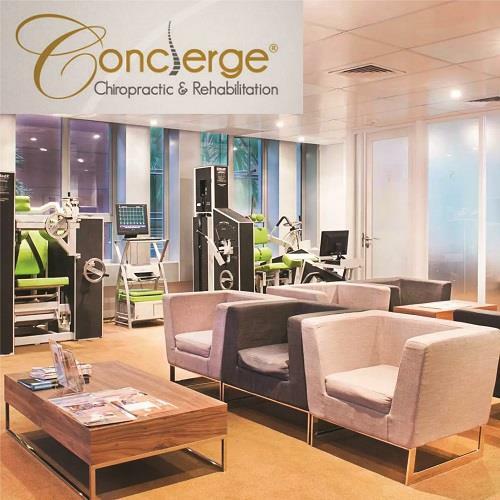 Fortunately, Concierge Chiropractic & Rehabilitation’s (CCR) registered chiropractor is there to help clients find the right balance between exercise and overexertion. 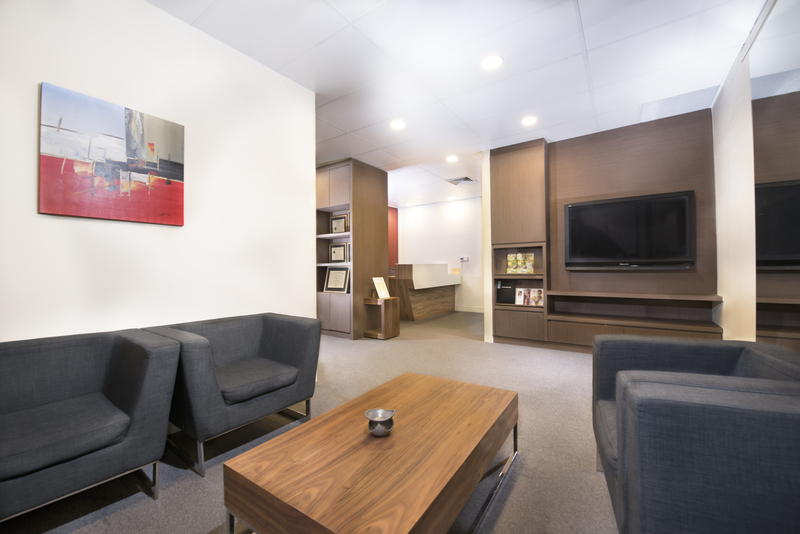 Here, services and treatments include Chiropractic Adjustment, Active Rehabilitation, non-surgical Spinal Decompression for patients with slipped disc/bulge/protrusions. 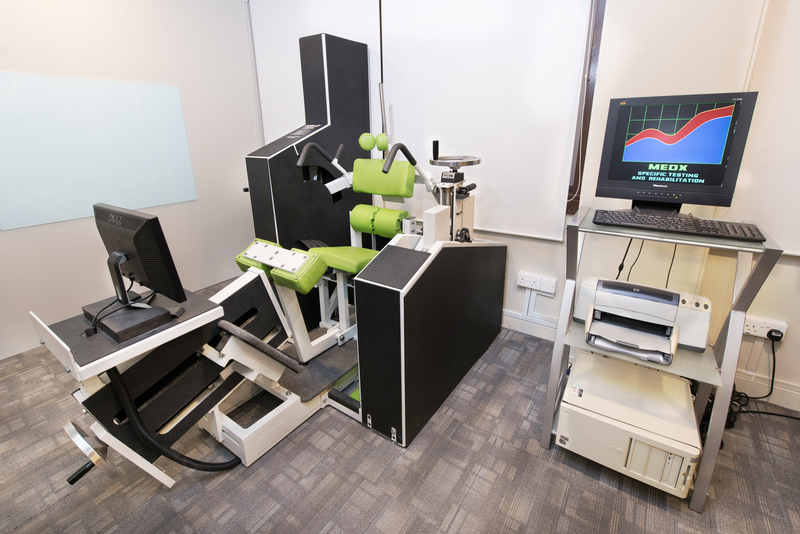 CCR is also the only chiropractic office in Singapore to offer computer-assisted MedX Core spinal rehabilitation and spinal strengthening in its services. Apart from physical aid, CCR aims to revolutionise the desk-bound with corporate talks. 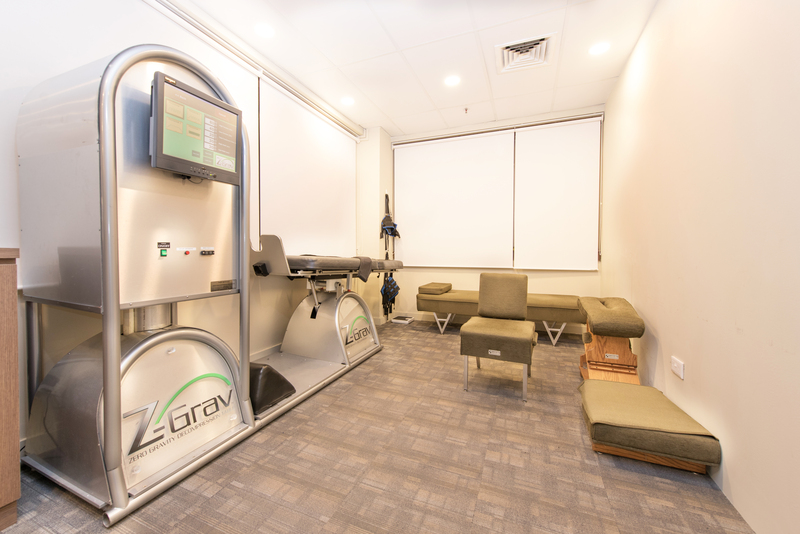 They are available for discussions on chiropractic and ergonomics that include proper positioning of chairs and tables in order to prevent injury in 9-to-6’ers, chiropractic and stress, athletes and chiropractic, not to mention several additional topics. 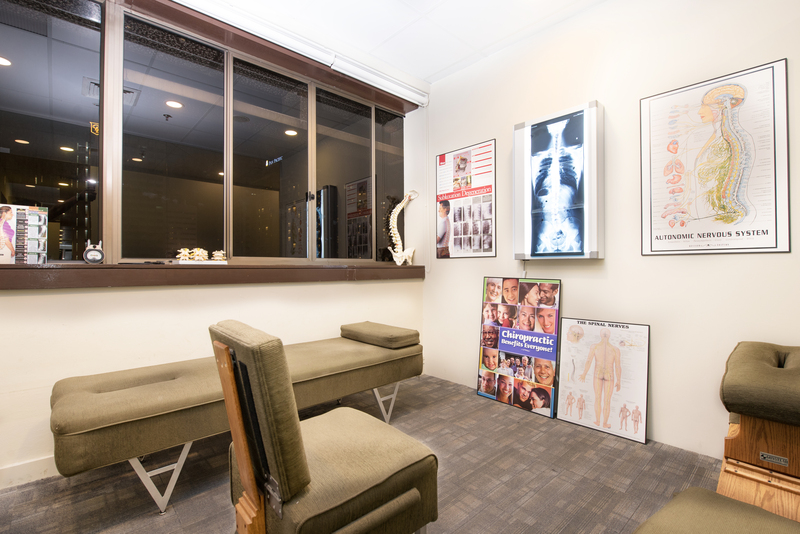 At the helm of this clinic is Dr. Dylan Altfeld, a chiropractic physician with over 20+ years of practice and a graduate of the renowned Palmer College of Chiropractic. With a large clientele that has included several US professional athletes previously in the US and now a wide variety in SG and otherwise. Dr. Dylan is more than equipped to tackle cases that range from the routine “stiff neck” to more complex spinal conditions such as arthritis, bulging discs and facet irritation. He currently works with a few SG GP's and specialists in order to maximize patient care and help them to avoid surgery when feasible, relative to patient intentions to avoid surgical intervention if at all possible..
On their website: ccr.com.sg where he shares very useful information to either use at home or help in making a decision if chiropractic is truly something to try after all other conservative options prior to surgical intervention have exhausted. Please log in to your DUO account, on the top right hand corner, in order to download the voucher for printing or to view the online promo code.